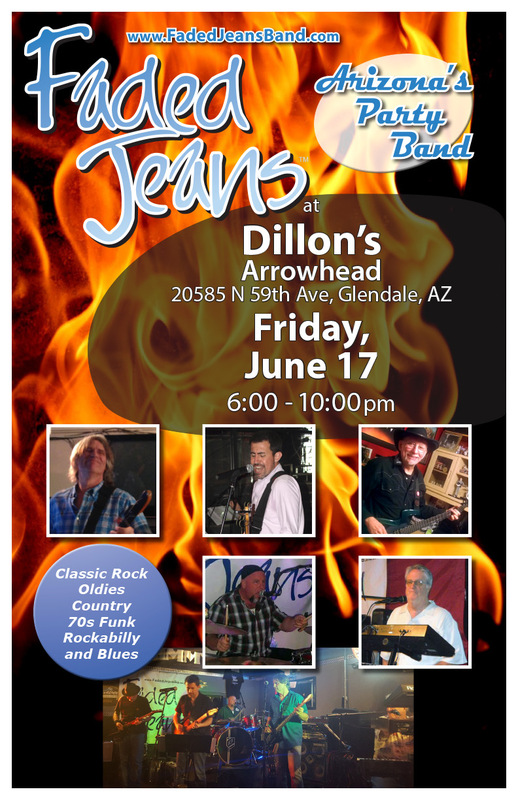 TGIF with FJB at Dillon’s Arrowhead | Faded Jeans – Arizona's Party Band! ← This Week: More Bikes and BBQ! 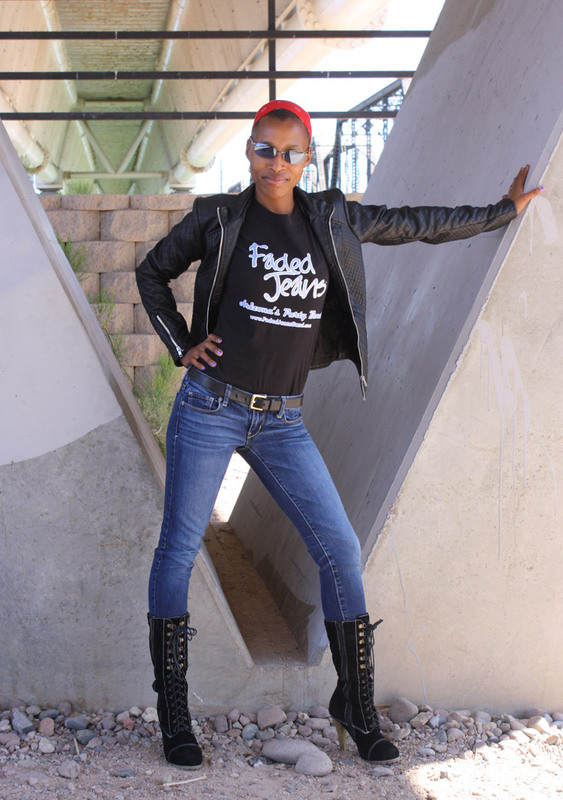 Greetings again to all of our Faded Jeans friends! Meet us this Friday at Dillon’s Arrowhead to beat the heat. Get an ice-cold drink and then fight fire with fire with one of their spicier dishes. While you’re there, free your soul with some rock ‘n’ roll from Arizona’s Party Band!